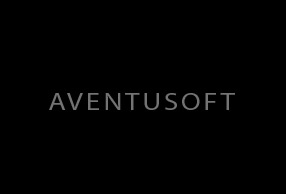 Aventusoft is a leader in the development of affordable and accessible healthcare solutions. TKLABS provides Aventusoft with specialized electrical and mechanical design services for their revolutionary home monitoring and bedside monitoring solutions. The products we are developing are currently under wraps and can’t wait for the world to see and experience them. Stay tuned!